Using note templates can save you valuable time and effort during your meeting preparation process. 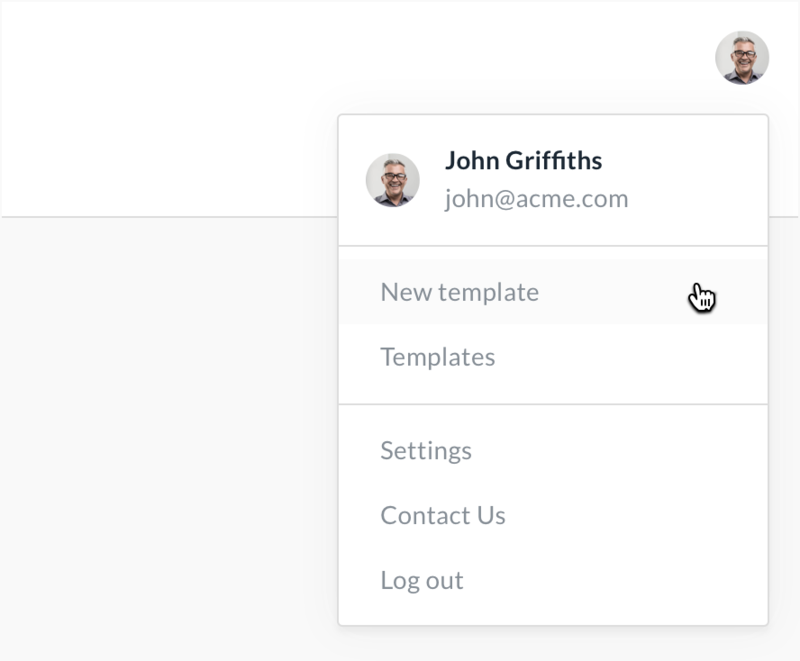 Create a new template by selecting New Template from the overflow menu on the upper-right hand corner of the application. 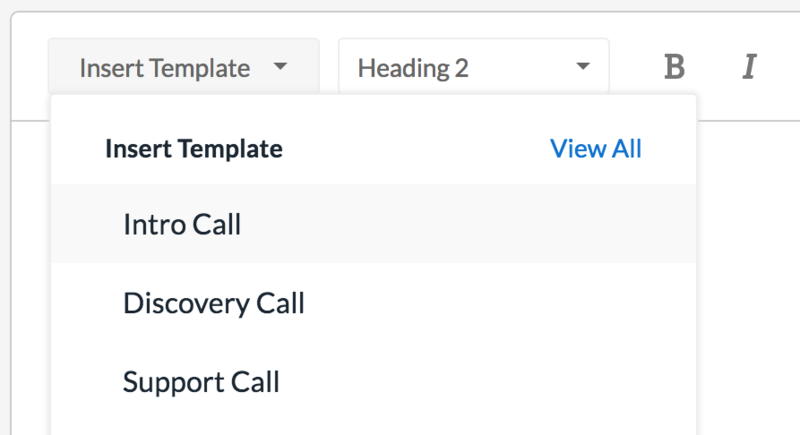 Edit and/or manage your templates by selecting View All from the Insert Template dropdown or by selecting Templates from the overflow menu on the upper-right hand corner of the app.